There are some movies which are worth watchable, no matter how many times you have watched them before. They leave such a strong impact on your mindset that it becomes a movie worth for suggesting. There are many unsung movies which are worth to be watched and best of all they leave a message behind, and “LUNCH BOX” is one of them. The story line has many diverse characters, though they all are facing similarities by heart. The line that joins them comprises of adversities and metropolitan loneliness. The base line of the movie is the ideology that “the way to a man’s heart, goes from the stomach”. Movie Statements, “Sometimes a wrong train can make you reach the right destination”. Saajan (Irfan Khan), a government servant is going to retire soon. Ila (Nimrat Kaur), a housewife who usually spend her time making delicious lunch for her husband in order to grab his attention. She has got a caring neighbor Mrs. Deshpandey (no visual impressions in the movie, only audio appearance) who is also facing worldly hardships as her husband is in coma since last 15 years. She used to give advises to Ila in context to cooking. Through some malfunctioning in the working system of “dabbawalas” (Tiffin carriers) the lunch box prepared by Ila for her husband gets delivered to Saajan. Saajan founds sudden awesomeness in the food which results in the emptiness of lunch box which makes Ila glee that her husband ate the entire food without leaving anything behind. When she asked her husband that how was the lunch? He replied in an ordinary manner as it was good, not paying much heed. Realizing the mistake in the delivery system, she wrote a note for Saajan, thanking him for enjoying the lunch to its fullest along with his husbands’ favorite meal, the very next day. In return, Saajan replied (lacking in gratitude) that the lunch came up with an unbearable amount of salt in it. In response, Ila made the lunch as much spicy as she can, the following day. Saajan ends up eating bananas in order to digest that. The flow of notes (paper messages) continued from both the sides resulting in deep friendship between Saajan and Ila. In between, Saajan was introduced to a man named Shaikh (Nawazuddin Siddiqui), who was appointed to take over Saajan’s place after his retirement. Shaikh appears to be an annoying, irritating character. Shaikh used to chop vegetables over his office assignments. 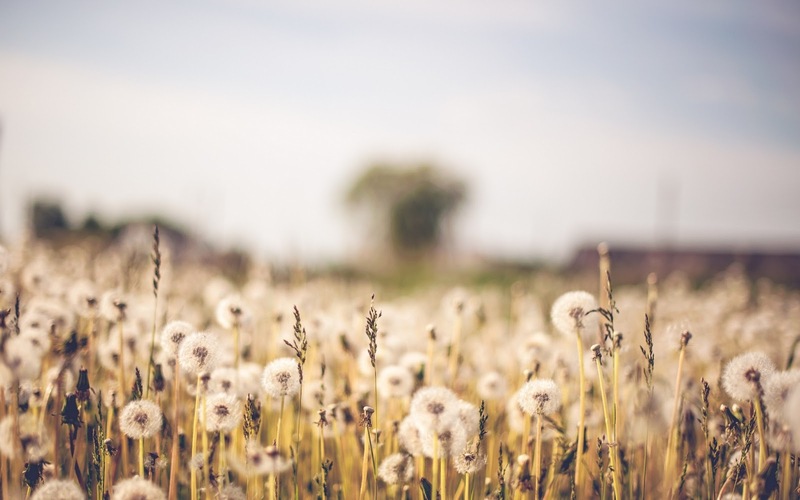 Meanwhile, Ila founds that his husband is having an affair, and in between she also visited her mother as she is having hard times because her husband (Ila’s father) dies from lung cancer. As time passes, Shaikh and Saajan get to know each other, and Shaikh revealed the fact that he is an orphan, and he has worked at many places including Saudi Arabia. Saajan, trained Shaikh, but he makes several foolish mistakes at work resulting in making Saajan standing in front of his boss. Saajan took all the blame by himself and saved Shaikh from being fired. Inspired by the decency of Saajan, Shaikh invited Saajan to his house for dinner along with a request for being the best men in his wedding. In between the conversation Through Lunch box, Saajan asked Ila that whether she will join him as he will be moving to Bhutan after his retirement. Ila replied back, saying that they should meet and asked him out fixing a popular food point. Ila arrived there but saajan does not appeared in front. Being angry Ila sent an empty lunch box, the very next day. Saajan replied that he was there, but he didn’t meet her because she is young and beautiful while he is old and boring. Ila inquired for the addresss of Saajan’s office and went there, but it ends up in nothing as Saajan got to move to Nashik. She then, wrote the last letter that she is moving to Bhutan along with her daughter asking him that whether he will join. The last part shows Saajan inquiring for Ila as he returned from Nashik. 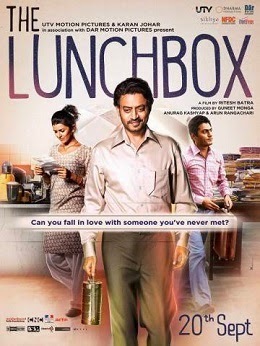 'The Lunchbox' is a classic movie to watch. The director and the artists have justified their play. Local music of the “dabbawalas“ intensified the beauty of the movie. Acting is just fabulous. Daily routine of the “Dabbawalas” have been depicted well. Metropolitan loneliness and hardships have been figured out to its best. This movie review of Hindi film 'The Lunch Box' is a guest post given by Shubham Bhatt, who's a Professional blogger, you can explore more about him through his profile. If you like this Review don't forget to like, Share & Comment below. Also Subscribe to our RSS feed to be updated from the website's updates.